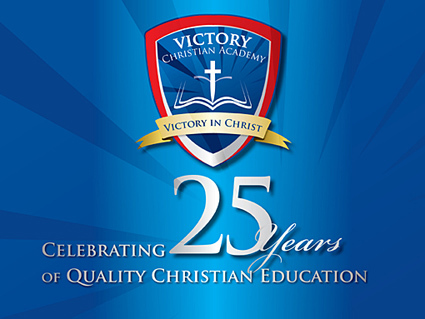 Victory Christian Academy (VCA) is a co-educational private school that provides learners with an excellent, all round education, preparing them for life and the world of work. 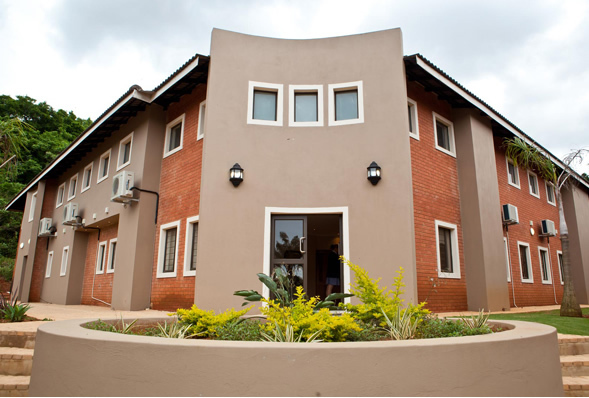 Attention is given to character development, values and moral education. 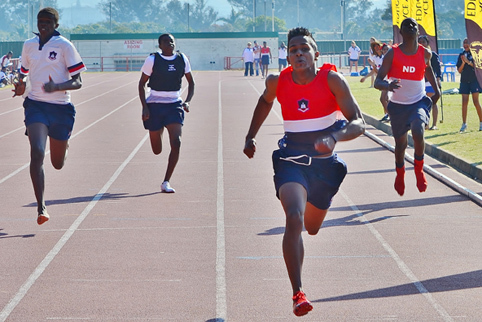 The unique individualised, Bible-based methodology allows each student to progress at their own pace. 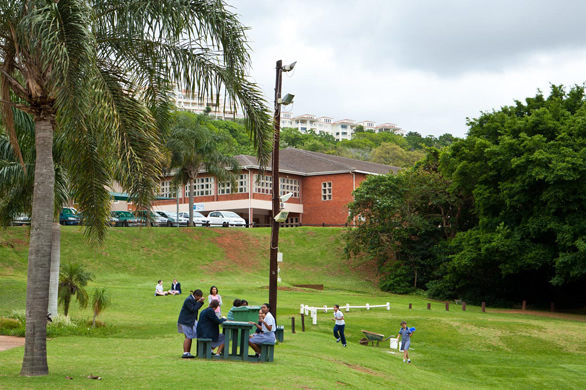 Training in goal setting, social skills and leadership form part of the daily program. 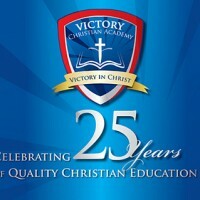 At Victory Christian Academy learners don't just get along, they get ahead! This Ad has been viewed 965 times.